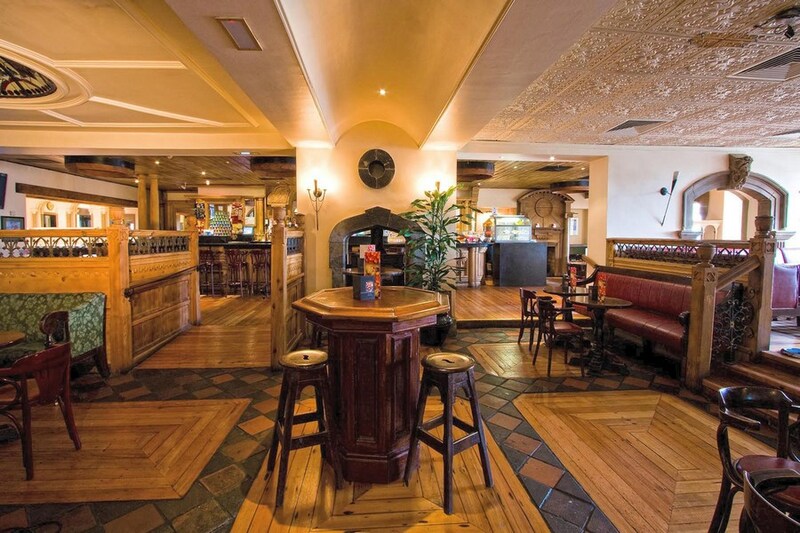 The Tara Towers hotel is one of the most popular hotels in South Dublin and enjoys an excellent location in Blackrock close to Ballsbridge, UCD, RTE, Stillorgan and Sandymount. The hotel bedrooms enjoy spectacular views of either the Dublin mountains or Dublin bay. Close to Ballsbridge, UCD, RTE, Stillorgan and Sandymount. 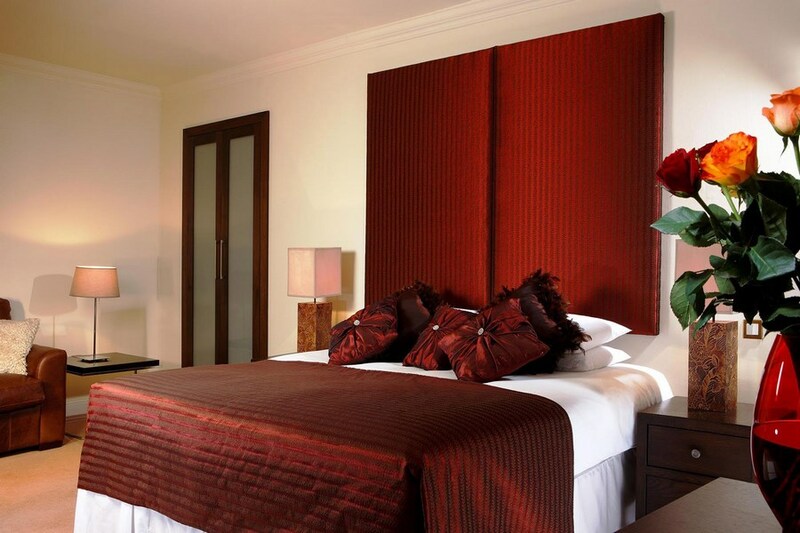 The hotel bedrooms enjoy spectacular views of either the Dublin mountains or Dublin bay. 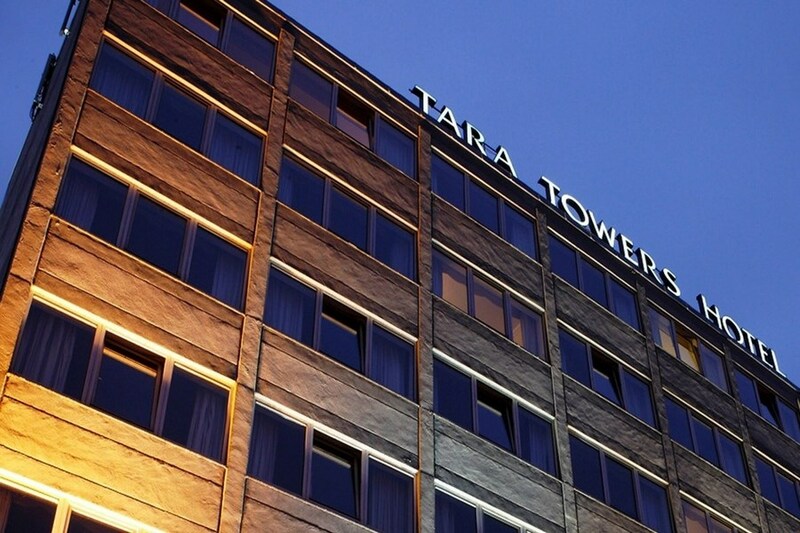 The Tara Towers Hotel, Dublin 4, is located on the Merrion Road beside the Elm Park Apartments, minutes from the Blackrock Clinic and St. Vincent Hospital and close to the RDS, Lansdowne Road and UCD. The hotel was very central for what I needed, but I would only rate it a 2 star hotel. Room was clean but they need to attend to detail black mold under the rim of the sink, tiled all cracked in bathroom looks neglected and in much need of upgrading, Food was good not exciting but overall all value for money. Staff were very helpful and welcoming. Very nice, the first room we were given smelled of cigarettes so the man at the desk happily moved us (we mentioned that we would like the view of the bay and he gave us a beautiful room on the top floor with an excellent view. Also at breakfast and everywhere else the staff was very nice and helpful (we have a 1 1/2 year old little boy so we sometimes need a little help). Hotel Guest Services states "Free Car Parking", this is not true, and the hotel charges €2 per 2hr or €5 per 24hr for parking and have clamping in operation. Rooms with the sea view overlook a busy noisy road. Old windows were not great for keeping out the sound. This was only a minor issue for us but worth nothing if you are a light sleeper. Room was clean and a decent size, but was a bit dated and in need of refreshing. Our room 103 had an electrical socket box on the wall with no cover. Reception and bar area are nice and modern but that’s about it. Breakfast was only average, a help yourself hot and cold buffet. Coffee machine was empty. Juice machine was out of order. No toaster for you to make your own toast, just what is left at the end of the buffet counter. No visit to the table to ask if everything was OK. All in all 3 stars is probably a fair rating, as nothing was exceptional but nothing was too bad either. You get what you pay for and it is defiantly one of the cheapest hotels you will get near Dublin. Very old and out dated rooms with tired decor was clean though and beds were comfy reception staff were lovely though . Breakfast room/restaurant very badly laid out, also very old and again tired decor, not a great breakfast either beautiful location and very nice staff but really needs a decoration over haul to being it up to standard!! Hotel needs total refurbishment. Rooms dated and badly maintained . Furniture with broken or missing drawer handles, loose tap on wash hand basin, matress with lumps and bumps, bath frontage crackedl leaving sharp edge that could easily cut a person and window board so thick with dust that I literaly wrote my name in the dust. A charge of €5 for overnight parking applies to residents , yet someone coming for lunch can park free for three hours ???? Why can't hotels be honest and include free parking in room price, this would reflect the true cost of booking a room. I had a very enjoyable stay. From check in to check out everything was excellent, Looking forward to the next time. P.J. This was my third time to stay at Tara Towers this year, excellent as usual, beautiful food, and staff very pleasant and helpful. Ann. I enjoyed my stay in the Tara Towers,everything was excellent. Looking forward to the next time. Regards P. J.
very good. good service, and helpful staff. This was our second stay in the Tara Towers for a trip to the RDS holiday show so we knew what to expect. The hotel was the same as it was 3 years ago shabby and old. It's a pity cause it is in a grand location, bus stop right outside hotel, has parking, food is good and the staff ok. Don't quite understand why they have to take your credit card on arrival and again when leaving? Please Tara Towers do some re-decorating. Very clean and warm .dated decor in bedroom but okay.Excellent service in bar and restaurant. Helpful staff at reception.Would stay there again.great location. Stayed at the Tara Towers hotel recently and enjoyed my stay. Enjoyed the breakfast each morning. I had a room looking out onto Dublin Bay and the view was great. Only drawback with these front facing rooms is the road noise at times. Room was very clean and staff are very friendly. Very tired premises which is bad need of some TLC. Staff excellent and breakfast was good. Expensive offering in today's climate when you consider the newer hotels available. Very disappointed with Tara Towers hotel, the room we were staying in was dated and very cold, breakfast was ok but no management or staff there to assist us with breakfast queries. Great location ,friendly staff and good food , Had a nice stay, Thank you.